On a good day, my shoulders, knees, and hips will dislocate two to five times apiece. The slightest bump into a table or door will bloom new bruises on my arms and legs or tear a gash in the thin skin on my hands. My blood pressure will plummet each time I stand, making me feel woozy, nauseated, and weak. I’ll have trouble focusing and remembering words. I’ll run my errands from underneath an umbrella to prevent an allergic reaction to the Sun. I have Ehlers-Danlos Syndrome (EDS), Postural Orthostatic Tachycardia Syndrome (POTS), and Mast Cell Activation Syndrome (MCAS)—a trifecta of weird diseases. POTS, EDS, and MCAS are so obscure that many doctors have never even heard of them. But a study published today in Nature Genetics might help change that: Researchers have found a genetic mutation that links all three conditions. There are at least six types of EDS, all caused by defective connective tissue. 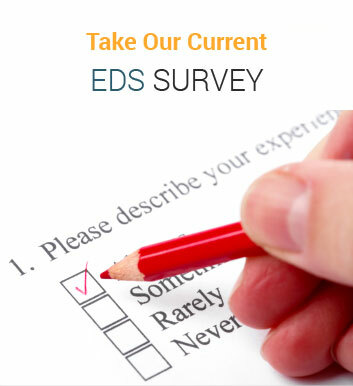 I’ve got the most common form, Hypermobility Type (EDS-HT), also known as EDS-III. 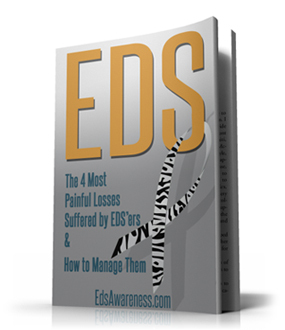 EDS-HT is considered the most “benign” form—that is, it’s generally not fatal—but the chronic pain, injuries, and other symptoms it causes can easily take over a person’s life. POTS is a form of dysautonomia, or dysfunction of the autonomic nervous system (ANS). The ANS manages all the things your body does without thinking, from breathing and pumping blood to digesting food. My POTS is pretty mild; at the moment, the hardest parts are the fatigue and the cognitive issues caused by decreased blood flow to my brain. Other people are not so lucky and may need feeding tubes or constant bed rest. MCAS, also called Mast Cell Activation Disease, is the newest and potentially the trickiest of the three. Mast cells are generally heroes in the body, helping keep the immune system alert and responsive. But some people have paranoid mast cells that can perceive just about anything (foods, medications, temperatures, deep breathing) as a threat. And when they go off, there’s no telling what will happen; researchers have implicated mast cell activation issues in dozens of symptoms and conditions, from anaphylactic shock to irritable bowel syndrome as well as dysautonomia and connective tissue problems. People who have EDS-HT often also have POTS or MCAS or both, yet the relationshipsbetween the three remain murky. Some scientists think EDS causes POTS. Others think MCAS causes POTS and EDS. But we don’t really know, because there’s been barely any research on any of them. It’s hard to study conditions that look different in every patient (I’ve never met anyone else with one of these conditions who has a sunlight allergy) and have few, if any, quantifiable symptoms. Another reason for the lack of scientific interest? All three conditions are far more common in women, a trait long associated with meager research funding and minimal medical concern. Consequently, there are no FDA-approved tests for these diseases, and there are certainly no cures. 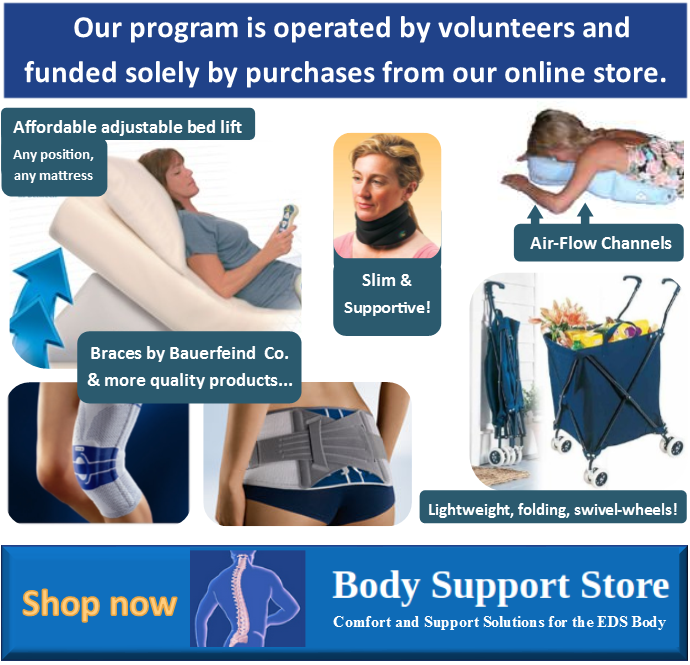 People with EDS-HT wear joint braces to reduce dislocations and are taught to manage their pain. People with POTS are prescribed beta blockers, high-sodium diets, and compression gear to keep up their blood pressure. People with MCAS are given antihistamines. EDS-HT is typically passed from parent to child, and scientists have found genetic markers for other types of EDS, so it’s not unreasonable to think that it could be caused by mutated DNA. Click here to read more at the original source of this article. More information is available about these conditions through > 60 recorded webinars.